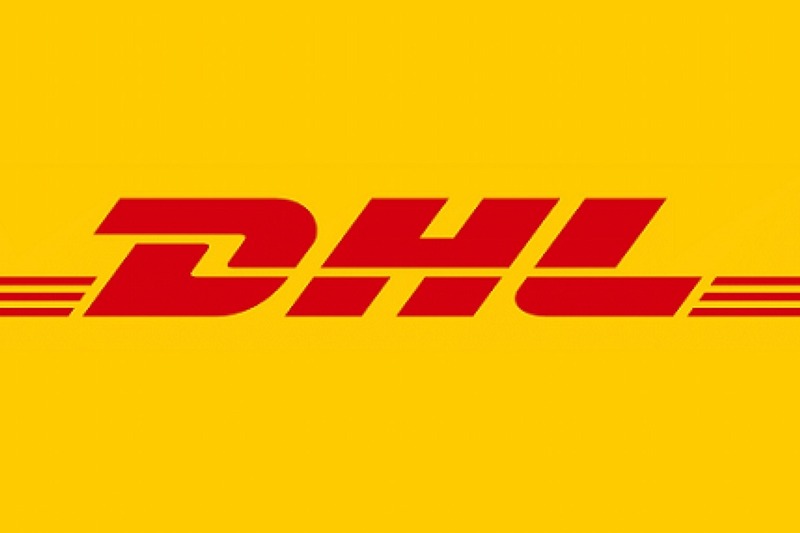 Dalsey Hillblom Lynn (DHL) has launched a new e-commerce app that links over 200 US and UK retailers to consumers from 11 African countries of South Africa, Nigeria, Kenya, Mauritius, Ghana, Senegal, Rwanda, Malawi, Botswana, Sierra Leone, and Uganda. The new app, known as “eShop” was developed in collaboration with Link Commerce— a division of MallforAfrica. MallforAfrica is a global e-commerce solution founded in 2011 for purchasing items directly from international online retailers companies for African consumers. The international courier company will use its established delivery system to cover logistics and deliver items directly to the customer’s resident. Payment methods will include indigenous fintech options including Nigeria’s Paga and Kenya’s M-Pesa. MallforAfrica has collaborated with DHL and a number of big-name retailers, including Macy’s and Best Buy. Since 2015, DHL and MallforAfrica have been logistics partners and teamed up to launch marketplaceafrica.com, an e-commerce site for designers and entrepreneurs to sell products directly to consumers in any of DHL’s 220 delivery countries, in 2018. This partnership focuses on helping small businesses connect to consumers using familiar payment methods through their platforms. The eShop app will ease the transaction process between Africa and foreign retailers. In a statement, DHL Express CEO for Sub-Saharan Africa referred to the eShop app as a platform that “provides convenience, speed, and access to connect African consumers with exciting brands.” The app would ease the cost of delivery by taking advantage of an already established logistic platform in Africa. With the launch of the eShop app, the likes of Jumia, Amazon, and Alibaba; big players in the African e-commerce sector, now have another major competitor to reckon with.